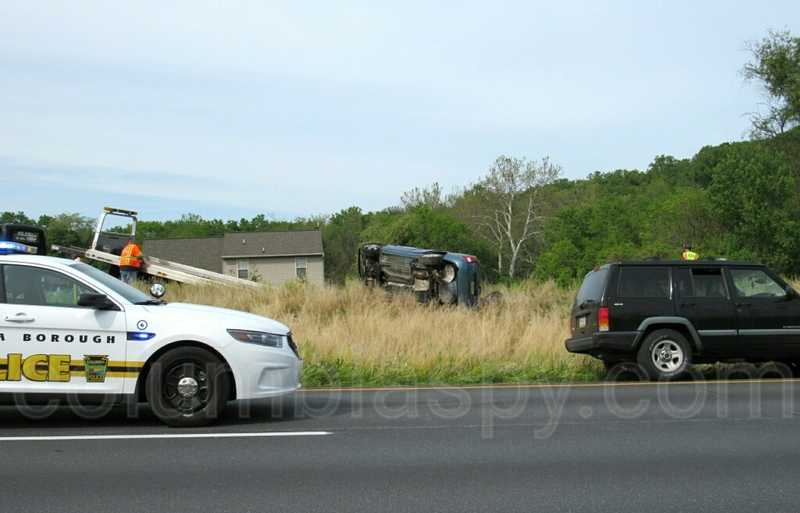 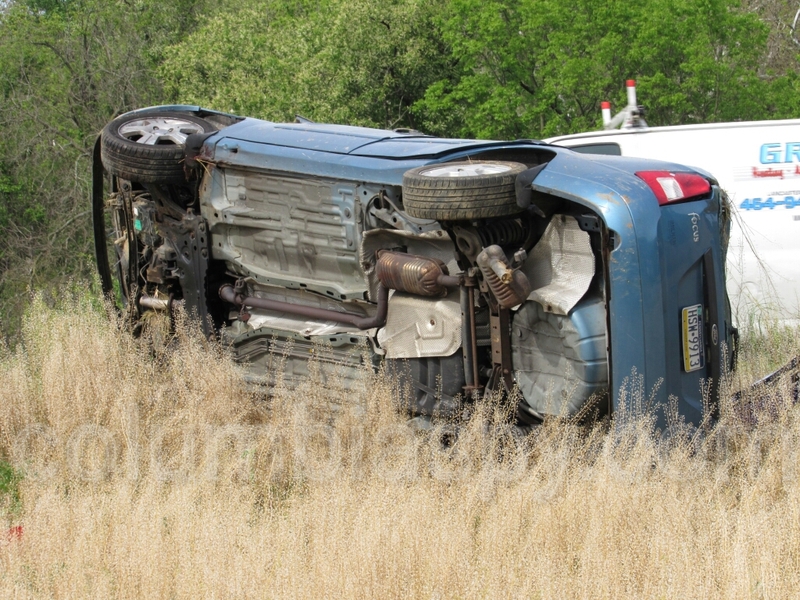 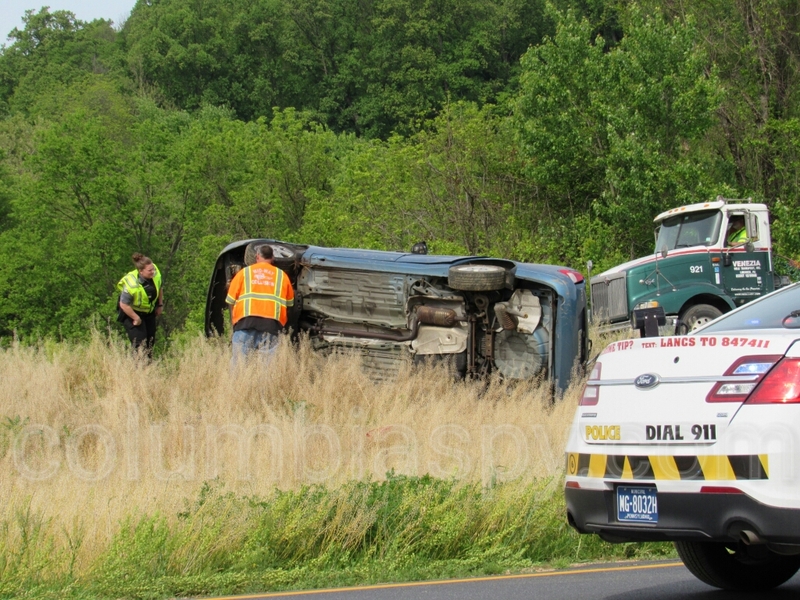 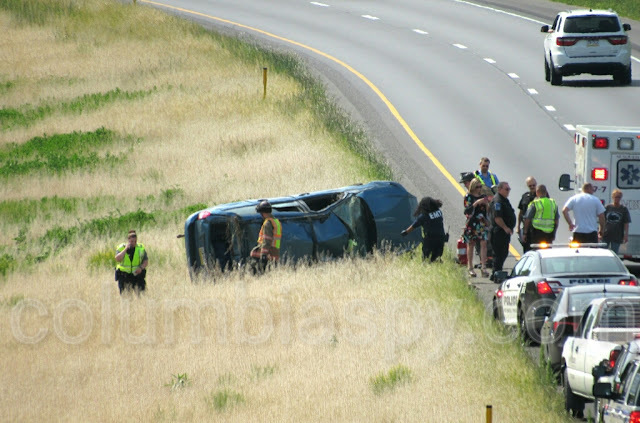 Traffic on Route 30 was delayed for about an hour and a half this afternoon due to a rollover accident near Malleable Road. Emergency crews found a Ford Focus on its side in the median strip when they responded. 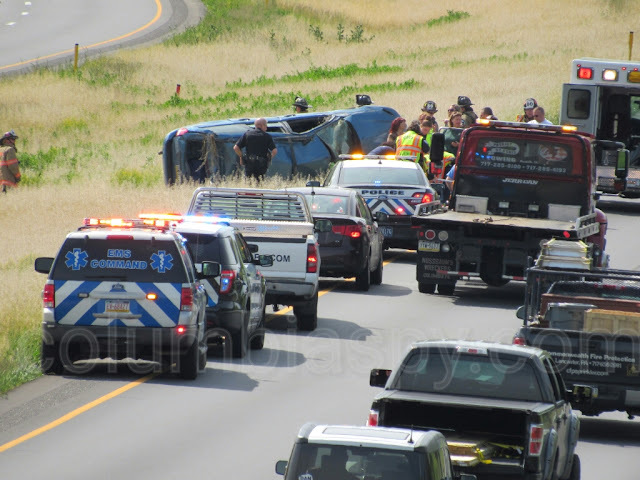 The incident was received by Lancaster County-wide Communications at 3:43 p.m. No further details are available at this time.